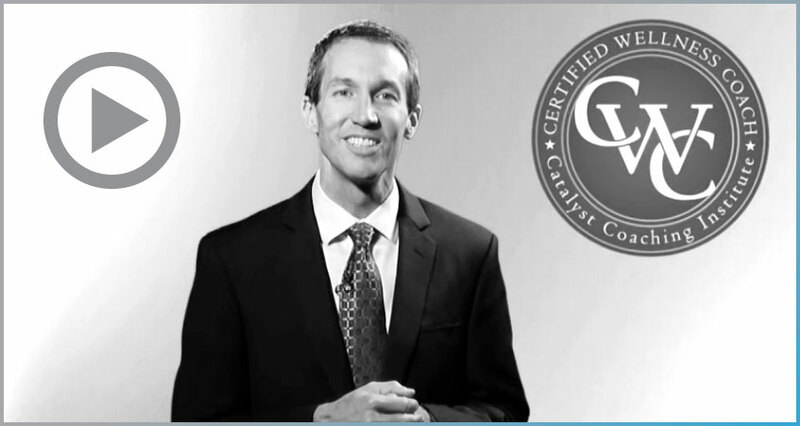 The Catalyst Coaching Institute is the world’s top provider of the Certified Wellness Coach (CWC) Certification. We help people turn a passion for health into a new direction for their careers. We are an approved provider through the International Consortium for Health & Wellness Coaching. If you are interested in taking the National Wellness Exam and becoming a National Board Certified Health & Wellness Coach (NBC-HWC), we provide a pathway to meet your goal. Do you enjoy using your passion for health and wellness to help others improve their own well-being? If so, Wellness Coaching could be the perfect fit for you. Schedule a free personal consultation with our Chief Learning Officer, Suzanna Cooper, MA, LPCC, MS, OTR/L, CWC. She will answer all your questions about earning a health and wellness coach certification, and help you determine next steps.